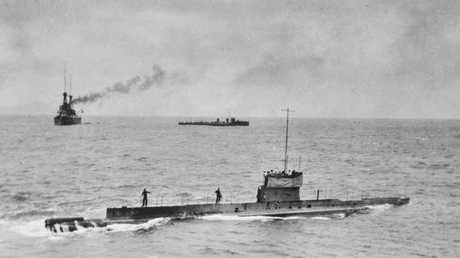 HMAS AE1 Submarine from WW1 has been found after 103 years. 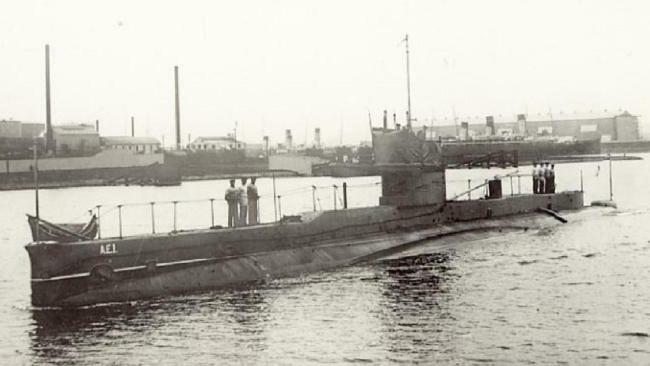 IN SEPTEMBER 1914, an Australian submarine with 35 crew members vanished without a trace. Now 103 years later, the AE1 submarine has been found off the coast of PNG following a search effort which began only days ago. Since vanishing at the outbreak of World War I, solving the mystery of the 50m long vessel has been a topic of interest for treasure hunters, the Royal Australian Navy and even French adventurer Jacques Cousteau. The successful find of the vessel came after a $1 million expedition captured images of the intact submarine on the sea floor south east of the Duke of York Islands, 300m below the surface. Using a state-of-the-art gas exploration vessel - the same one used to hunt the lost MH370 flight - researchers were able to confirm the discovery the HMAS AE1. As the upper conning tower hatch was still shut, researchers believe the incident was the result of a catastrophic diving accident. It was the first loss for the Royal Australian Navy and the first Allied submarine loss in World War I. "The loss of AE1 in 1914 was a tragedy for our then fledgling nation," Defence Minister Marise Payne told reporters in Sydney on Thursday. "The boat and her crew, who've been on eternal patrol since 1914, three officers and 32 sailors, have now been found." After the submarine was found by the Dutch-owned survey ship Fugro Equator, a commemorative service was held to remember those who died. The government is now trying to contact the descendants. "I truly believe this will bring peace of mind to the family and descendants of the crew who lost their lives onboard and perhaps, in time, we may discover what caused the submarine to sink," Senator Payne said. Chief of Navy, Vice Admiral Tim Barrett said it was a bittersweet moment. "It's sweet because we've solved a message that has been lingering for 103 years. It is bitter because we were searching to find the men of AE1 and we have done," he said. The federal government will also discuss with the PNG a lasting commemoration and recognition of the crew of AE1 and ways to preserve the site. The final search was funded by the government, Silentworld Foundation, Australian National Maritime Museum and the group Find AE1. Senator Payne said there would be no attempt to retrieve the vessel, with the site to be considered a war grave. "Following the discovery of the submarine, a small commemorative service was conducted by those on-board the survey vessel to remember those officers and sailors who lost their lives 103 years ago," Senator Payne said today. "Efforts are being made to contact the descendants of the crew. "The current search was jointly funded by the Australian Government, the Silentworld Foundation, the Australian National Maritime Museum and Find AE1 Ltd; using Fugro Survey's vessel and search technology. Its success is due to the efforts of these teams. 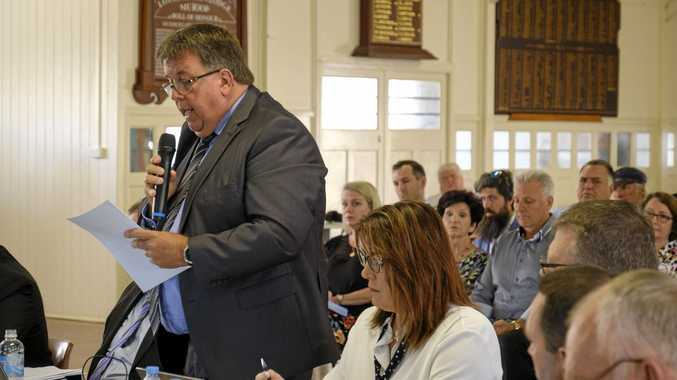 "The Australian Government will work closely with the Papua New Guinean Government to consider a lasting commemoration and recognition of the crew of AE1 and to preserve the site." The expedition was funded by the Australian Government and the Silentworld Foundation, with assistance from the Submarine Institute of Australia, the Australian National Maritime Museum, Fugro Survey and the Papua New Guinea Government. Efforts are being made to contact the descendants of the crew.